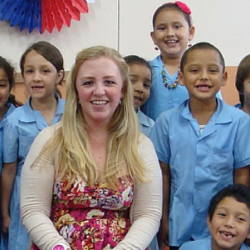 teach English in Mexico & around the World. Students should expect to be in class from 8:30 am - 5:30 pm (with breaks, of course), Monday-Friday. Weekends are primarily free for sight-seeing and relaxation, but some homework is required. To learn more, please read: A Week in the Life of a Puerto Vallarta TEFL Class & 10 Things You Need to Know about Your TEFL Class in Puerto Vallarta, Mexico. The training center is located within easy access of Puerto Vallarta's legendary beaches in addition to major areas for shopping, dining & nightlife. All students and graduates receive hands-on job placement assistance from the local staff in Mexico in addition to lifetime, worldwide job search guidance from ITA's expert team of advisors. Classes are capped at 12 students; Internet access is available at the school facilities, which also includes multiple classrooms. All International TEFL Academy TEFL Classes meet or exceed international standards are accredited by recognized bodies in the field. In addition, this particular course is accredited by the Ministry of Education in Mexico. Read more. Read our Mexico - Country Profile to learn about the local job market for teaching English in Mexico, including salaries, interview procedures, visas & more. International TEFL Academy is proud to offer a state-of-the-art, internationally accredited four-week TEFL certification class in Puerto Vallarta, the legendary resort city on Mexico's Pacific Coast. Taught by expert instructors, this 140 TEFL certification is both internationally accredited and accredited by the Mexican Ministry of Education so that graduates are qualified to teach English professionally in Mexico & around the globe. All students and graduates receive lifetime Job Search Guidance in Mexico and worldwide. Over the past two decades, our staff has established a vast network of more than 1500 schools across Mexico that call upon us year round looking for teachers. All students & graduates also receive lifetime worldwide job placement assistance to gain employment in more than 50 countries worldwide. These services and resources include personal assistance from expert advisors; contact information for tens of thousands of schools worldwide; referrals to top recruiters around the globe; hundreds of pages of information and links for getting jobs virtually everywhere; and much more. You don't need to hold a degree in education or have prior teaching experience to teach English in Mexico, which represents one of the largest job markets for teaching English abroad in the world. 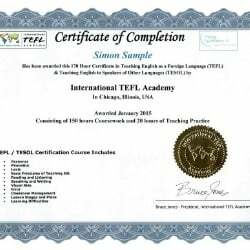 However, earning an accredited TEFL certification will provide you with the skills you need to provide professional-level English language instruction and a qualification that thousands of schools and language institutes seek when they hire English teachers. 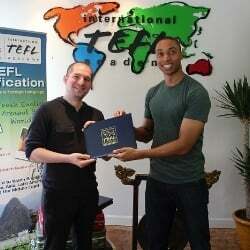 This TEFL certification course has been specially designed to provide all course graduates with the tools to succeed as professional English teachers. Like all ITA TEFL classes, this TEFL course is taught by highly experienced professors and includes live practice teaching with local ESL students. 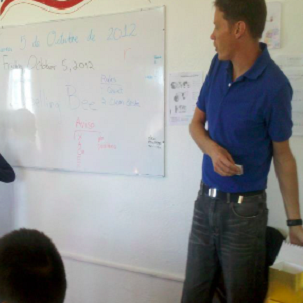 Class time is divided into three main sections: classroom training, live practice teaching & lesson planning workshops. 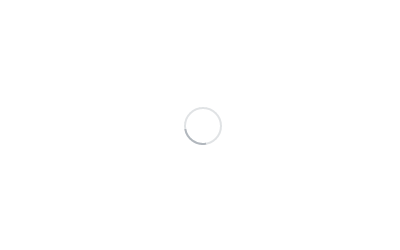 Here is a brief overview of what you will learn in this course. We'll discover the hotspots of Puerto Vallarta, including the beachfront, and top options for shopping and eating. We’ll show you where to have a good time at the best places for shopping and dining. 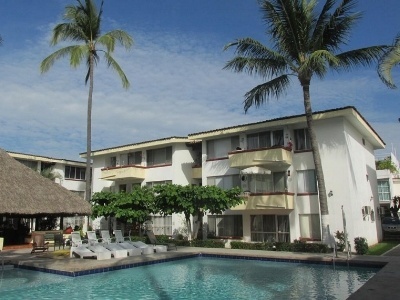 Afterwards, we will take a stroll down the beachfront of Puerto Vallarta. 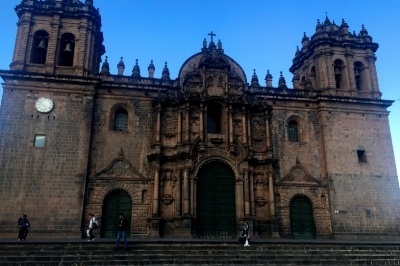 This 5-hour tour includes transportation and guide services. Just an hour from Puerto Vallarta, Sayulita seems worlds away. Located in a tiny bay north of Puerto Vallarta, these pristine shores were untouched by man until only four decades ago. Those who want to grab a board and hit the waves are welcome to do so (lessons are available for beginners), while non-surfers can relax on the beach with a pina colada or an ice cold beer. Transportation and guide are included. Accessible only by boat or through a 30-minute hike through the jungle, Colomitos is a beach like the ones you only see is in the movies. A narrow strip of sand in the middle of two mounts is divided by a fresh water mountain spring and not 1 or 2 but 8 waterfalls creating a true Pacific paradise. Transportation and guide are included (lunch is not). The cost for this housing option is only $125.00 USD per week. Students will be put in touch with the course director to make housing arrangements after making the initial deposit. Pricing is subject to change at any time. Students are free to make their own housing arrangements as long as they are able to attend class on time each day. 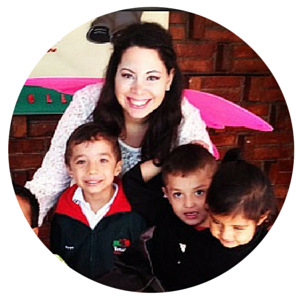 Read more articles from ITA alumni teaching English in 80 countries. 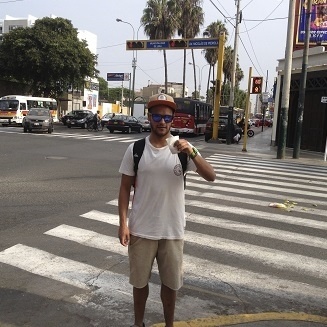 Check out videos from ITA Alumni teaching English throughout Latin America.